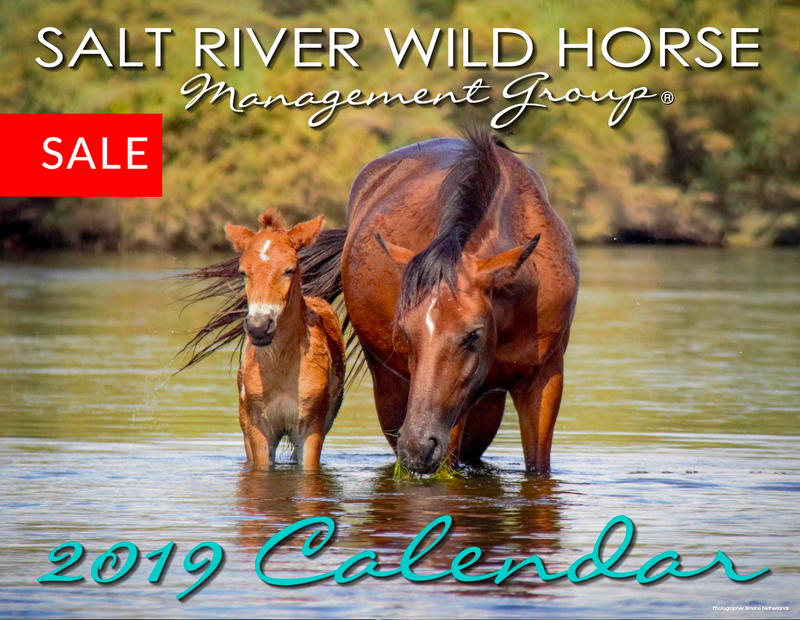 Homepage UPDATES Here we go, LIVE at the Ride for the Salt River wild horses! 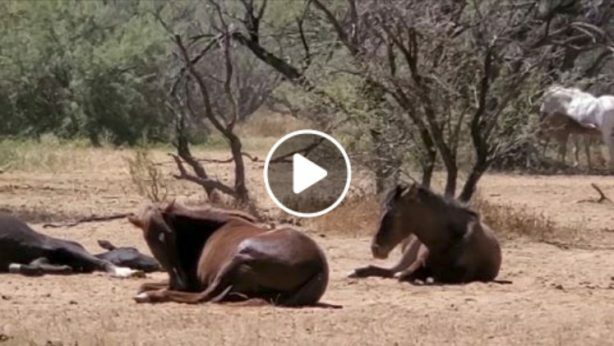 Bald Eagles and wild horses thriving together, protected on the lower Salt River in the Tonto National Forest. 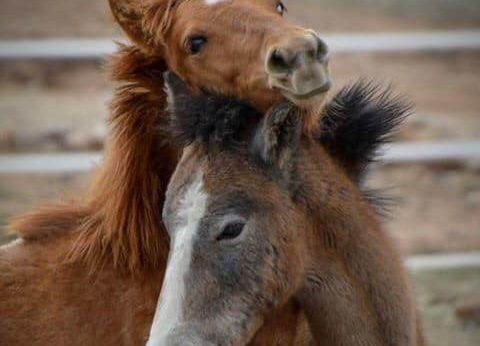 We are preserving one heck of a legacy for our grandchildren and it is because of support like this. Thank you Joe Miller and Aurora from Liberty Wildlife!